OMA holds the status of Authorized Economic Operator (AEO) "Customs Simplification / Security-Safety". Our team of professional takes over the preparation of your Import and Export declarations, and community transit. Release for consumption : customs clearance on arrival, payment of duties and taxes. Bonded storage : placement of goods in bonded warehouse. Temporary admission and inward processing for working or repair. Establishment of DI GNIS and FLEIGT. 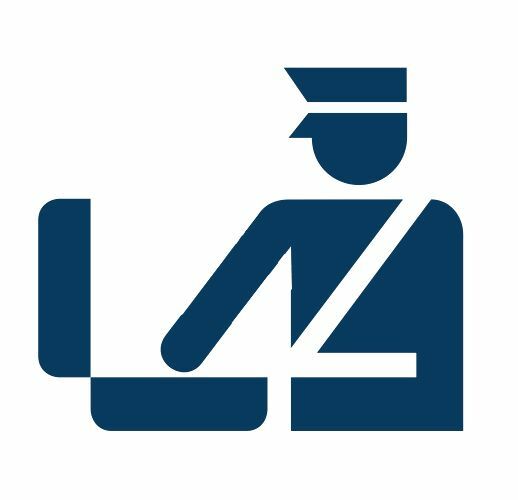 Implementation of PDD / PDU : home clearance procedure and unique customs clearance procedure. Export of boats and flag radiation. Temporary export : export of a consignment to a third country pending reimportation.